Between the Kia Sportage vs. Kia Sorento, you’ll find two popular SUVs with roomy interiors that are packed with high-tech features. But, which SUV option is right for you? 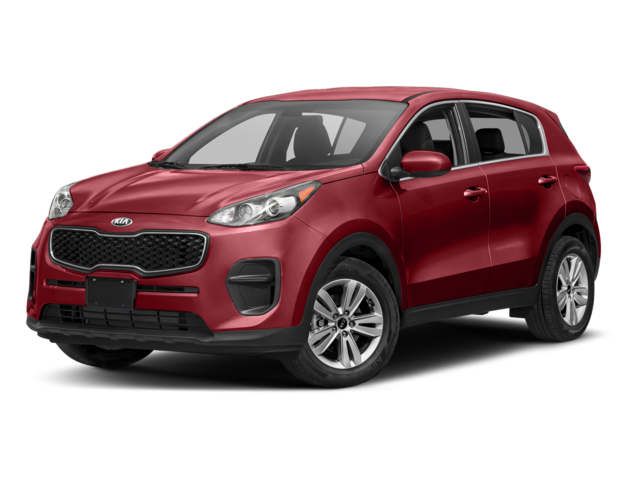 The Kia Sportage specs showcase an affordable and efficient model, while the Kia Sorento is larger and more powerful. Compare the two side-by-side with Jeffrey Kia in Roseville, and then find out which Kia reviews more favorably for your needs. 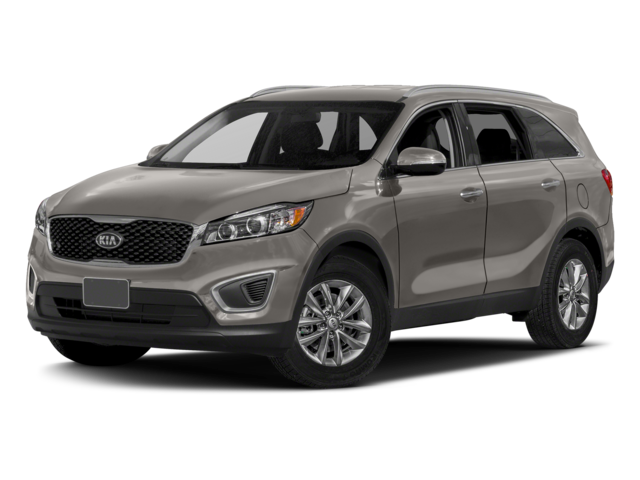 The Kia Sorento is the larger vehicle with a little extra kick under the hood. If you have a larger family, then the larger dimensions and additional passenger space will be a huge asset for your next road trip. Plus, the Sorento is infinitely adaptable. You can even choose from seven different trim levels and a whopping nine paint options! Learn more about the Kia Sportage interior features, or see how it stacks up against other competitors like the Honda CR-V. You can also learn more by comparing the Sorento to the 2019 Ford Edge.